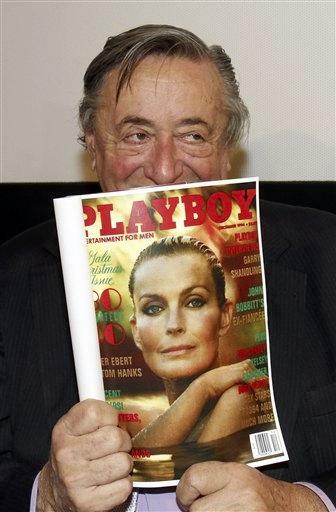 VIENNA (AP) - A publicity-loving Austrian construction mogul known for his quirky ways and young girlfriends says he's taking actress Bo Derek to Vienna's annual Opera Ball after two other candidates fell through. Richard Lugner, a regular on reality TV at the age of 78, invites a different female star to the flashy bash each year and keeps Viennese society reporters in suspense for weeks before announcing his pick. Recent dates have included Dita Von Teese, Paris Hilton and Nicollette Sheridan. Derek, 54, is a model-turned-actress who starred in movies such as "Tarzan, the Ape Man." Lugner made his announcement Tuesday surrounded by a crowd of camera crews. He declined to name his first two choices. This year's Opera Ball takes place March 3.